15 Nov Basic Greek grapes info for best Greek wines. One of the two most important red varieties used to produce best greek wines, it is found mainly in Northern but also in Central Greece and can produce long-aging red wines and in good harvests, even world class ones. Red Xinomavro wines (because the variety is versatile and is appropriate also for the production of white, rose and sparkling wines) are not very dark in color, are high in acidity, tannins and alcohol and have a medium body and a distinct aromatic character (strawberry, currants, tomato, olive paste, spices etc.) Many think Xinomavro is similar to the variety Nebbiolo. 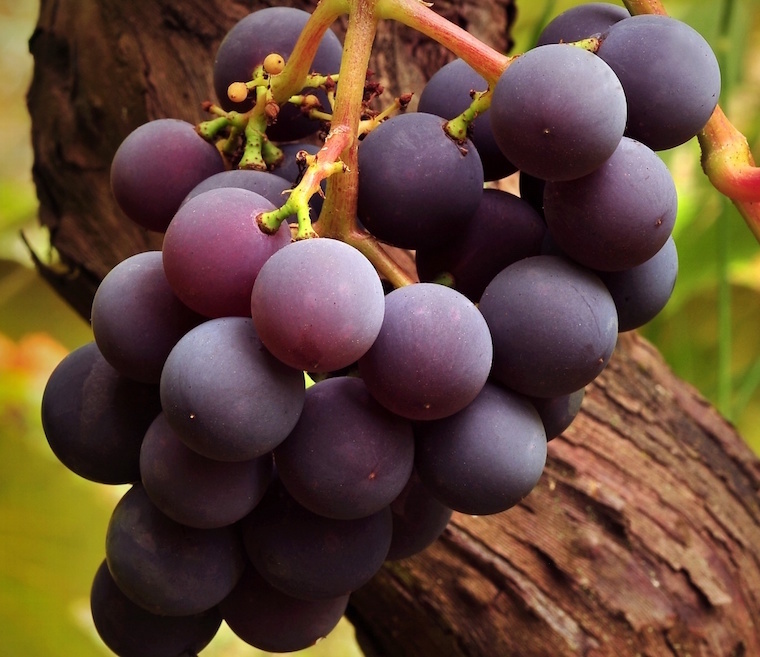 However, it is affected by the harvest and it is not the easiest variety as far as viticulture is concerned. It can be found on its own or in a blend in PDO Naoussa, PDO Amynteo, PDO Goumenissa and PDO Rapsani red wines, as well as in dry still and sparkling wines of Amynteo (PDO Amynteo).